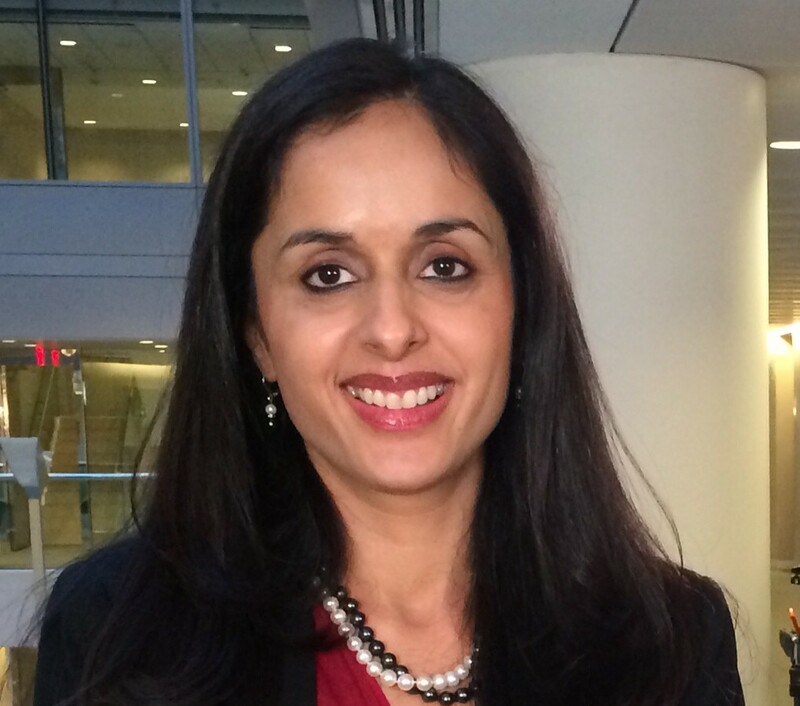 Sonali Jain-Chandra is a Deputy Division Chief in the IMF’s Asia and Pacific Department. She has wide-ranging country experience, having worked on India, Korea, Indonesia, Cambodia, Nepal and Bhutan. She was also a member of the Regional Studies Division, and has authored many chapters of the IMF publication, Regional Economic Outlook. She previously worked in the IMF’s Strategy, Policy, and Review Department on vulnerabilities in emerging markets and advanced economies. Ms. Jain-Chandra’s research interests and publications have mainly focused on labor markets, capital flows, international banking linkages, and financial inclusion and deepening. She holds a Ph.D. in Economics from Columbia University, a B.A. and M.A. in Philosophy, Politics and Economics from Oxford University, and a B.A. in Economics from Lady Shri Ram College, University of Delhi.